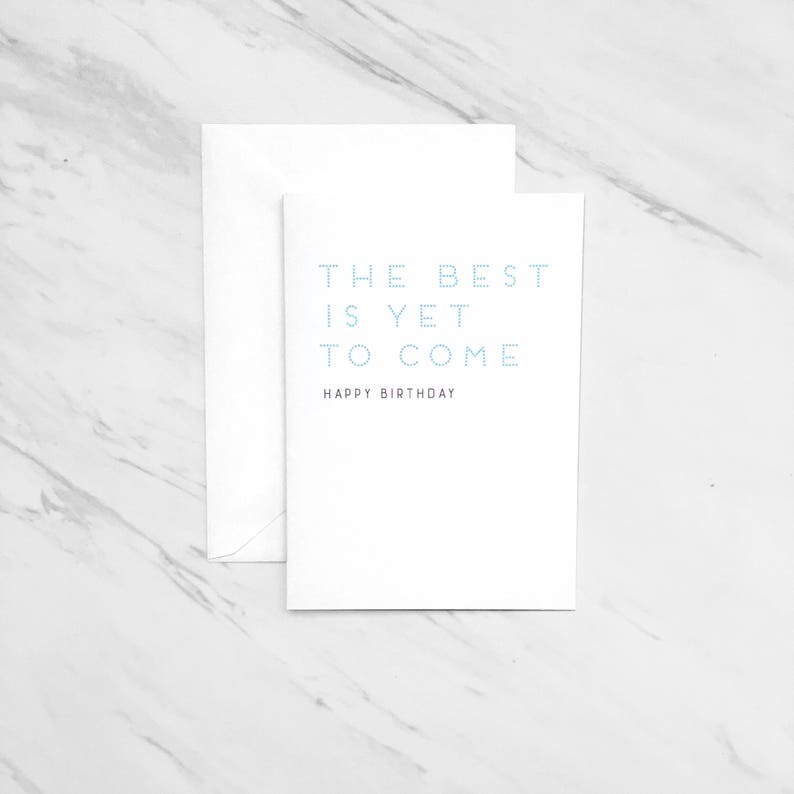 This card is printed on premium matte paper and includes a baronial white envelope. The interior is blank. All cards will come packaged in a crystal clear protective sleeve.